Happy 4th of July from Stand For Truth Radio. We are taking today off in observance of the holiday. We'll be back next Monday. Until then, please enjoy this replay. It's all about Hillary Clinton and the Clinton Foundation evils. My guest doesn't hold back in this tell all book, "Partners in Crime." Please join host SUSAN KNOWLES of Stand For Truth Radio, as she welcomes JEROME R. CORSI, PH.D to the show. We will be discussing Corsi's latest book, "Partners ... Más informaciones in Crime: The Clintons' Scheme to Monetize the White House for Personal Profit." Wow! In view of what's happening now with corruption allegations surrounding the Clinton Foundation, you don't want to miss this show. 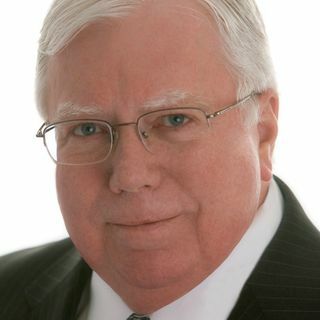 Now serving as a senior staff reporter for online news giant WND, Corsi has given thousands of radio interviews and has been a repeat television guest on Fox News, Fox Business, MSNBC, and C-Span.